UEFA could be set to reopen their 2014 Financial Fair Play investigation into Manchester City. 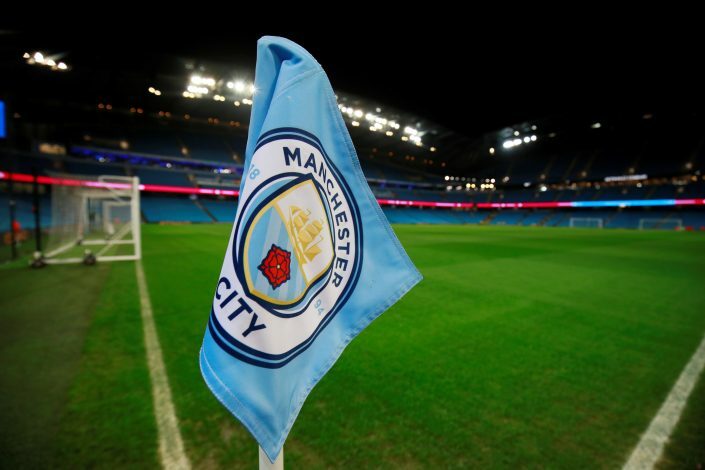 Having cited documents and emails leaked by Football Leaks, German magazine Der Spiegel has published several articles within the past week, wherein they accuse the Manchester City owners of trying to find a way around Europe’s FFP rules. A few members at the UEFA believe that the Cityzens had pulled off similar tactics back in 2014, for which they were handed a £49m fine, along with limits to their transfer and wage budget, and a restriction on their European squad size for the two subsequent seasons. Der Spiegel have claimed that City managed to hide some crucial details from the 2014 scandal, which can now be proved through the leaked documents. The reigning Premier League champions have since dismissed these claims as “clear and organised” attempts to tarnish their reputation, but Der Spiegel‘s allegations continue to remain unchallenged. UEFA have since replied with a statement of their own, which reads (via Guardian): “If new information comes to light that may be material to this assessment, Uefa will use that to challenge the figures and will seek explanation, clarification or rebuttal from the club concerned. How will this new saga pan out for the Mancunian giants?